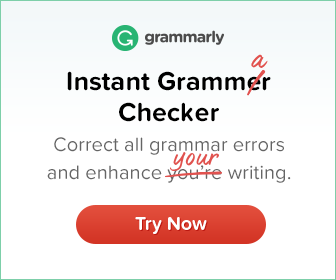 The tense of the sentence is indicated by the form of the verb. 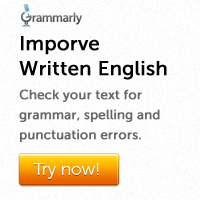 Unfortunately verbs cause confusion all the time. In this lesson, we will take a look at some of the common mistakes in the use of verbs. Incorrect: We all swum at the beach yesterday. Correct: We all swam at the beach yesterday. Incorrect: The cat drunk all the milk. Correct: The cat drank all the milk. Incorrect: The shirt shrunk after a week. Correct: The shirt shrank after a week. Here the error is in the past participle forms. The past participle forms are used to make perfect tense forms. They are always preceded by a form of have (has, have or had). The past simple is the second form of the verb. Note that this tense form is not preceded by an auxiliary verb. Some verbs have identical simple past and past participle forms. Students should familiarize themselves with the different forms of common verbs. Incorrect: Have to wrote to the manager? Correct: Have you written to the manager? Incorrect: The school bell has already rang. Correct: The school bell has already rung. Here the error is in the past simple form wrote. We have already learned that a verb form used after have should be in the past participle form. Incorrect: They have playing in the garden. Correct: They are playing in the garden. Incorrect: The boy has sleeping in his bed. Correct: The boy is sleeping in his bed. An –ing form should be preceded by a form of be (is, am, are, was, were) or have + been.